IBE returned to New York this August for a record breaking show. If you missed the event, or just want to relive the experience, check out IBE New York Anthology, our interactive showbook. 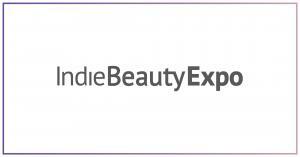 It highlights some of the trend-setting brands that exhibited, the insightful presentations given by industry experts, and a look into the growth and future development of the Indie Beauty Expo.